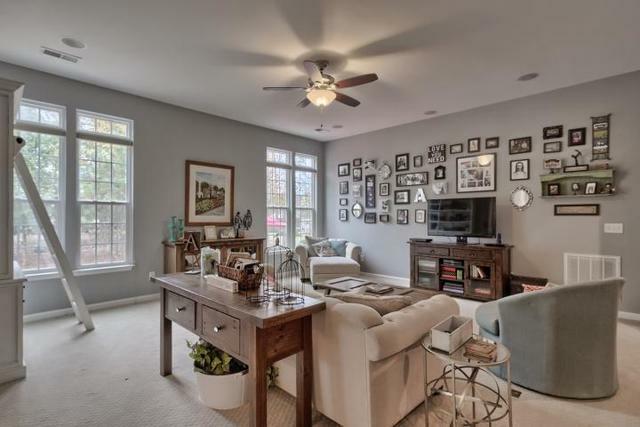 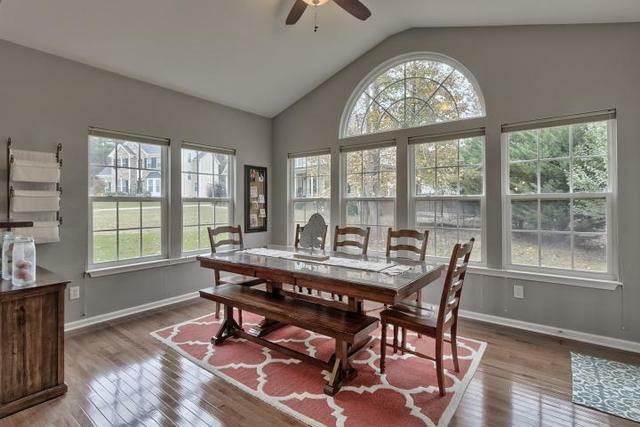 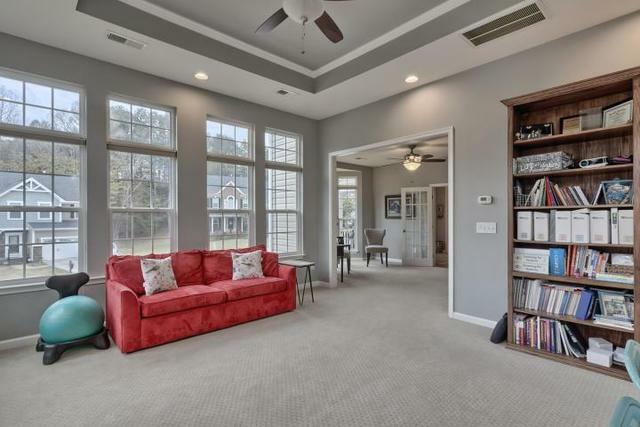 This home features one of the most flexible floor plans you’ll find. 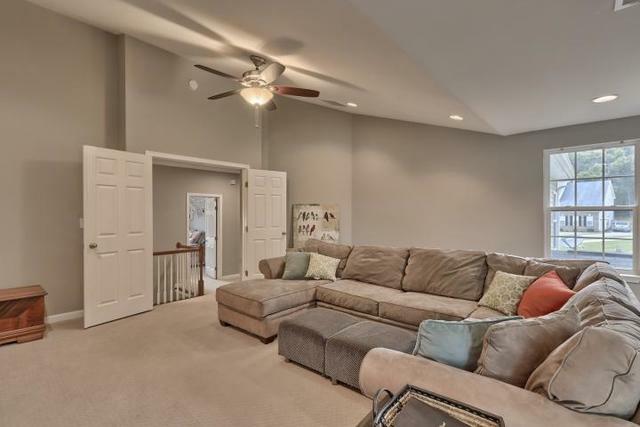 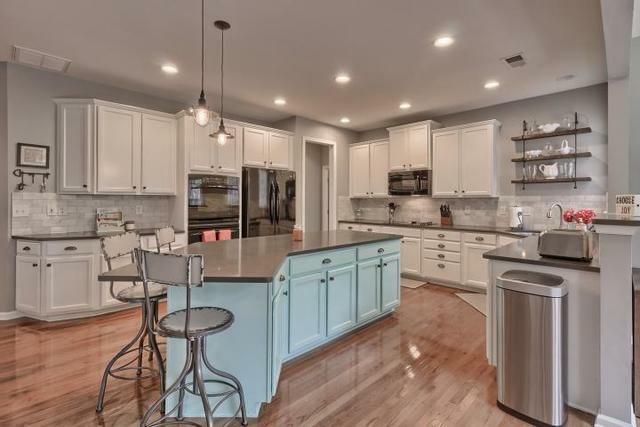 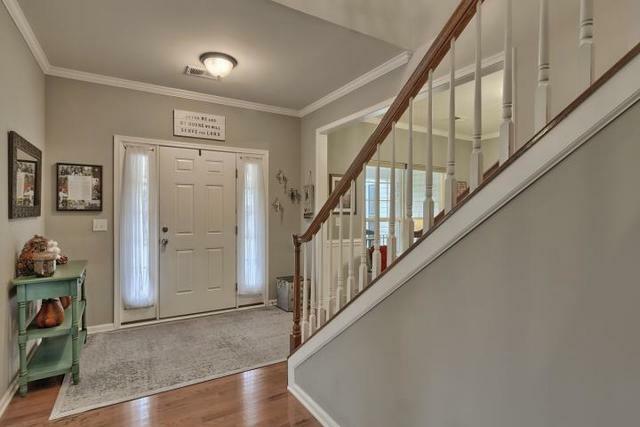 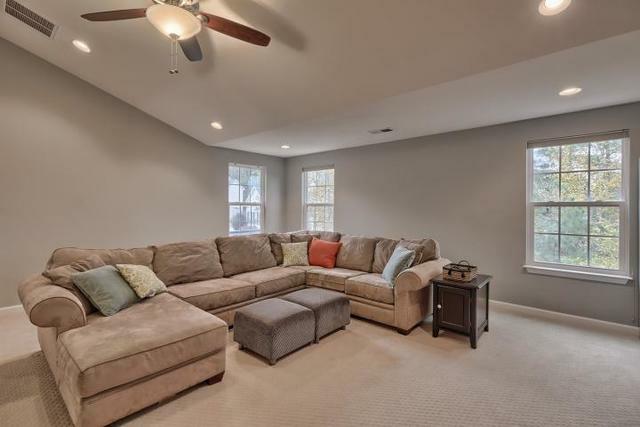 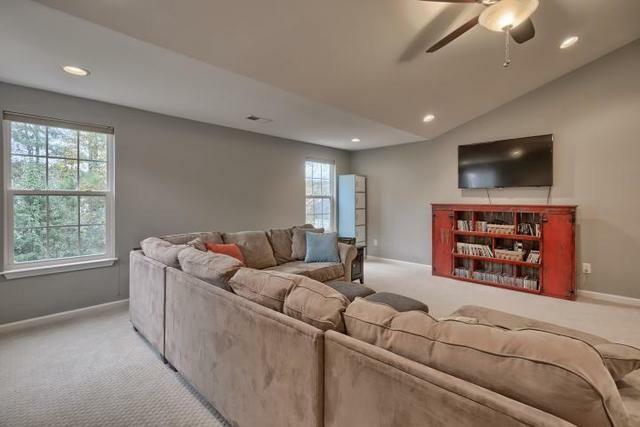 The home is upgraded and updated with a decorator’s flair and situated on a cozy cul-de-sac lot. 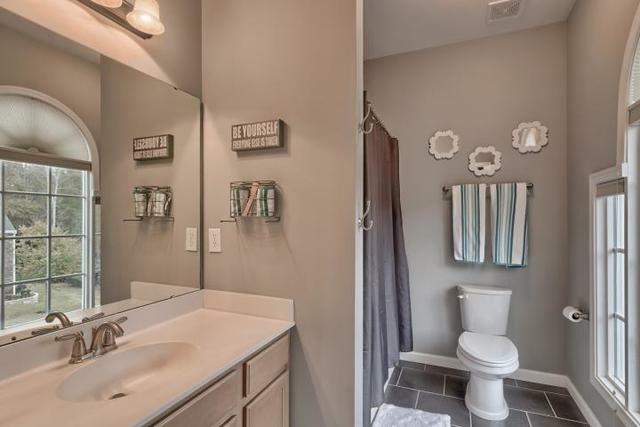 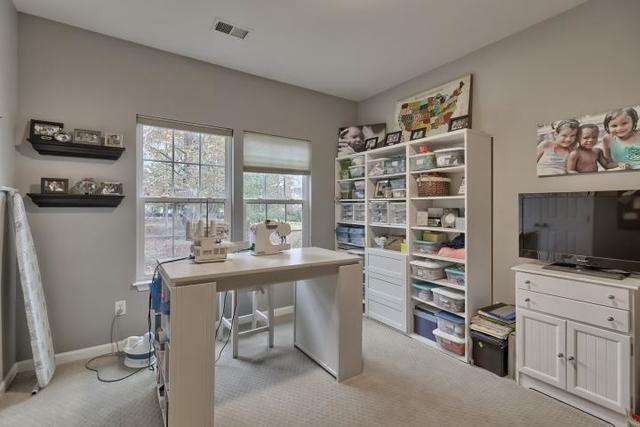 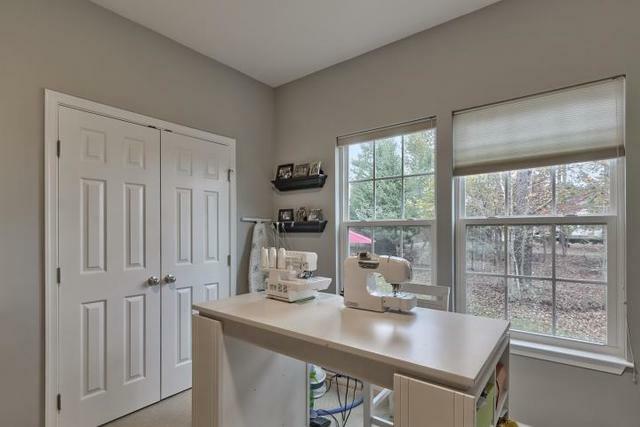 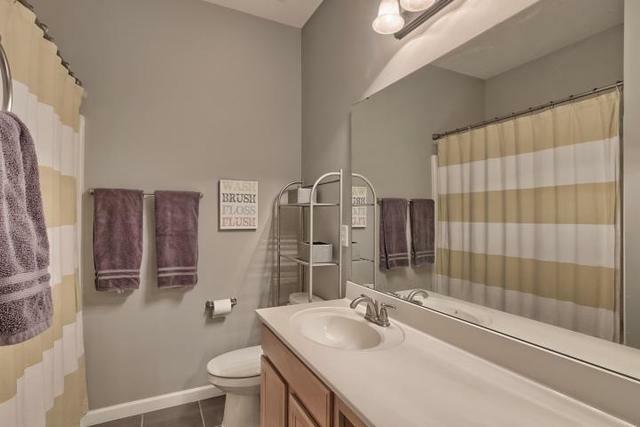 Located close to shopping and new YMCA. 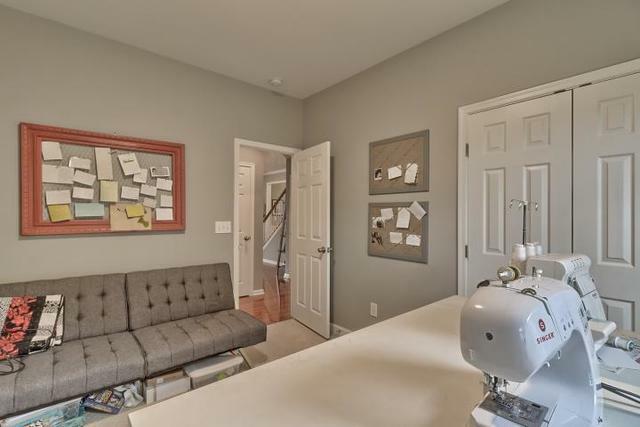 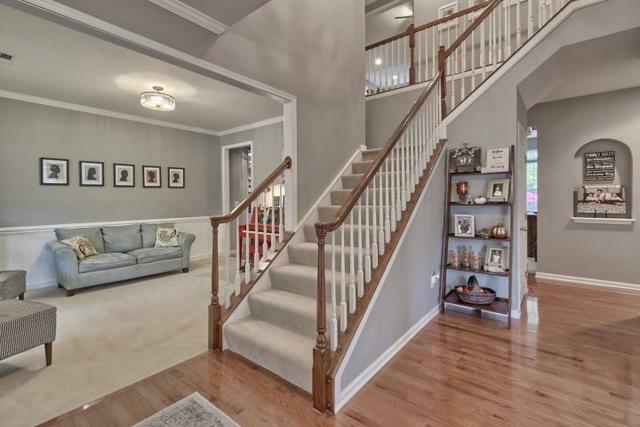 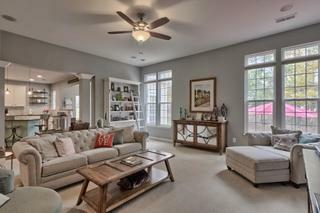 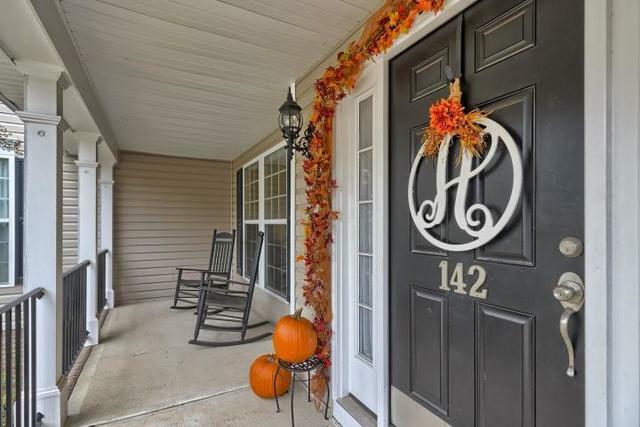 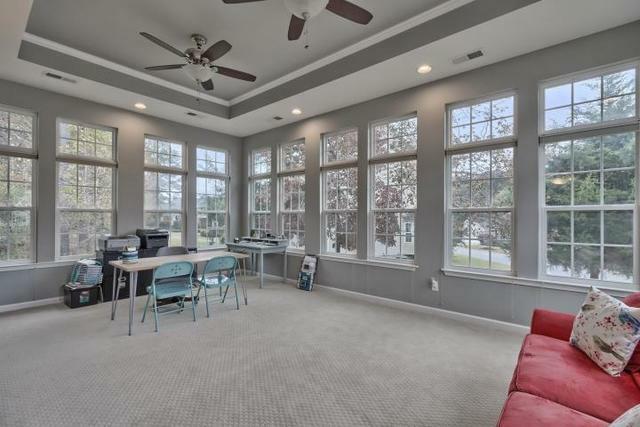 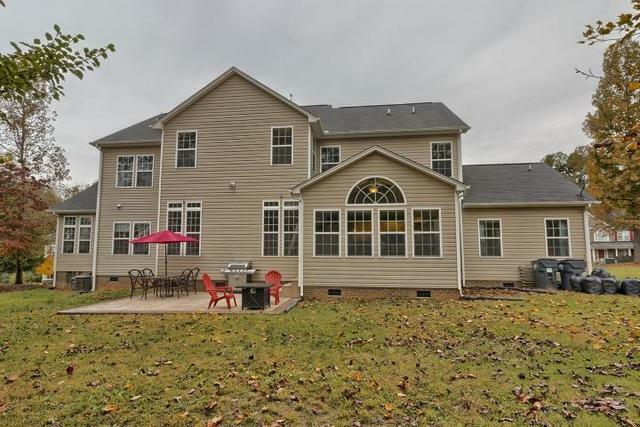 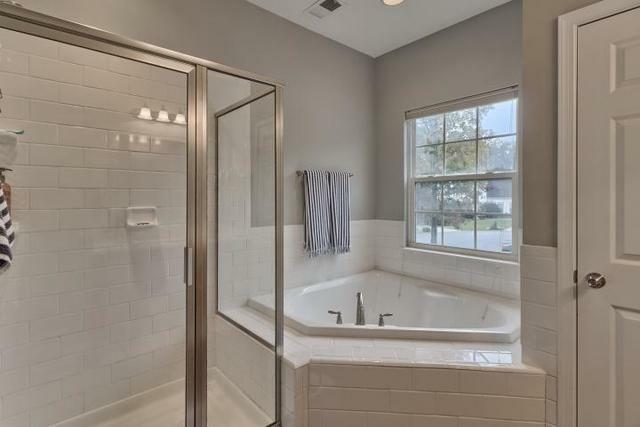 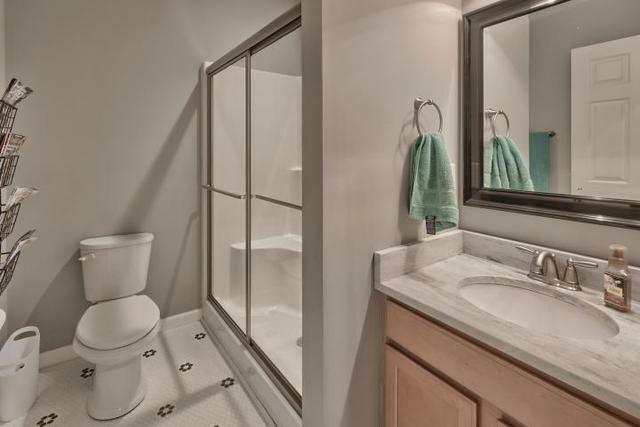 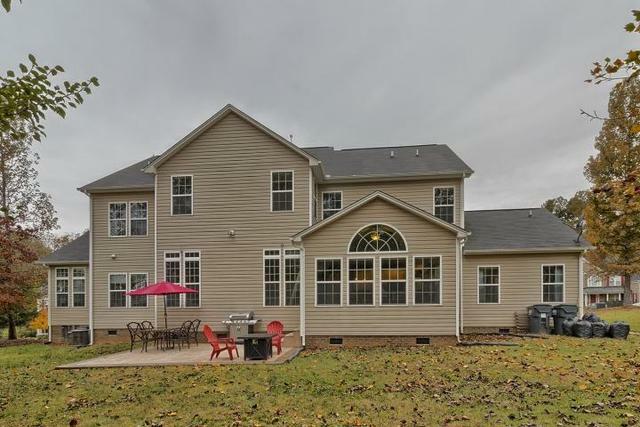 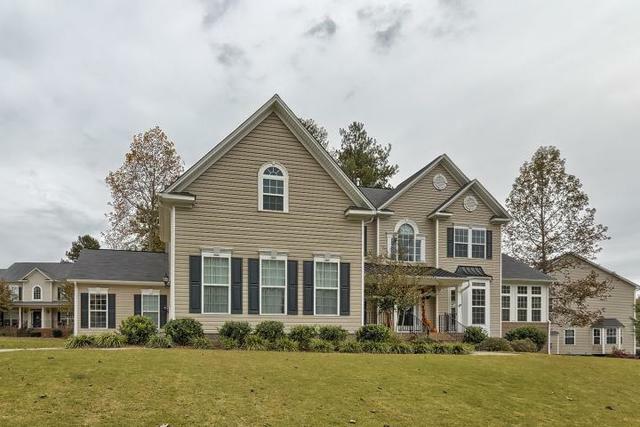 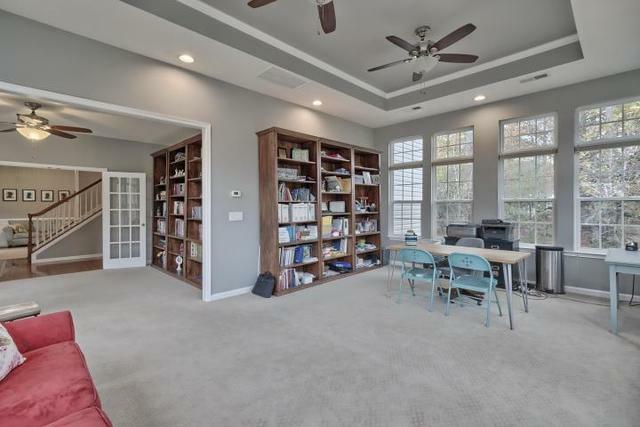 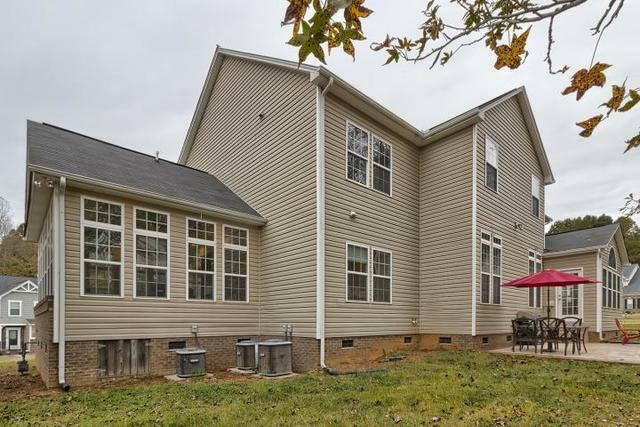 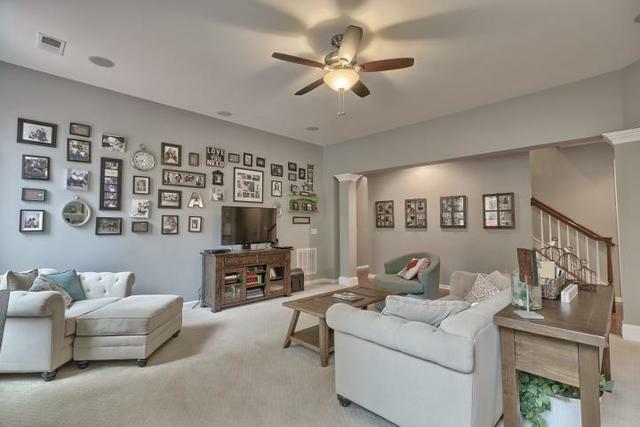 This 4480 Sqft home features one of the most flexible floor plans you’ll find in the area. 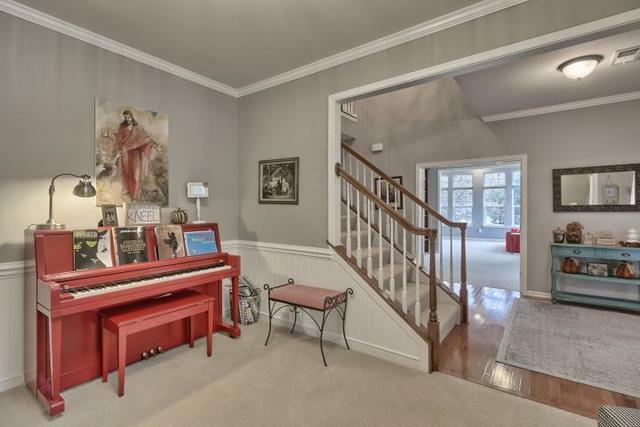 The home is upgraded and updated with a decorator’s flair. 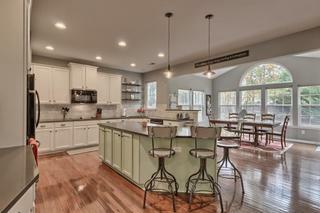 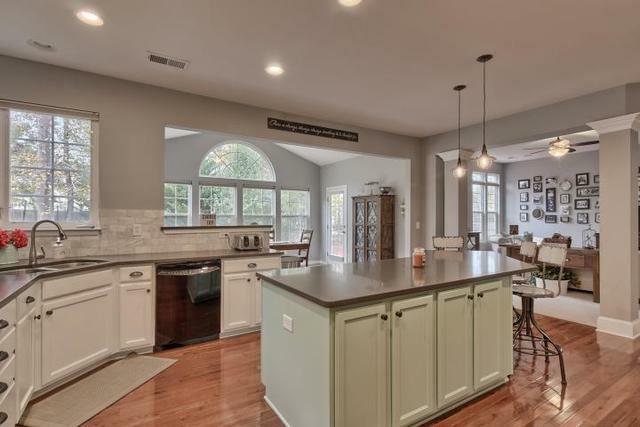 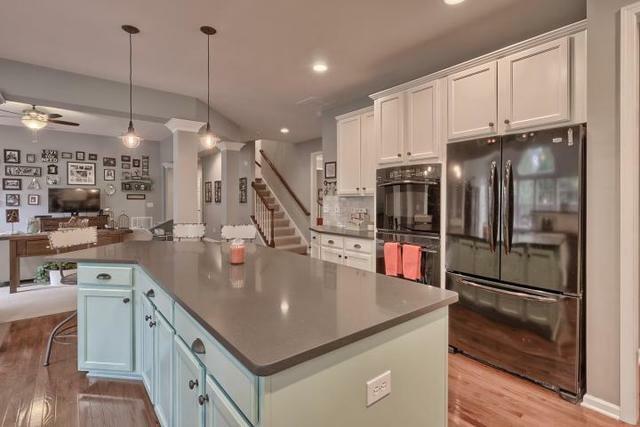 The main level features a large kitchen w/quartz countertops that opens into the breakfast room & family room. 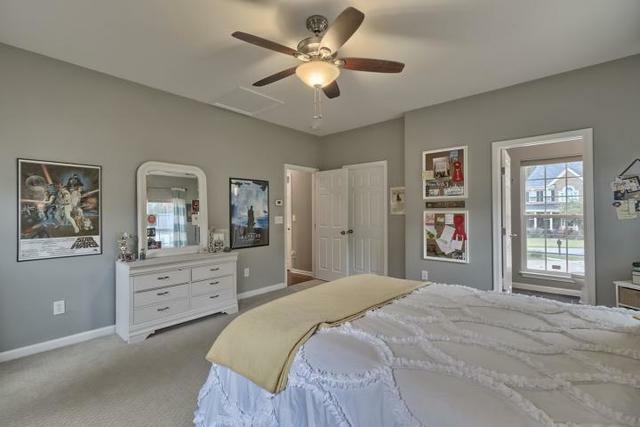 The main floor also includes two bedrooms, a dining room, 2nd living room, and a 15×21 solarium. 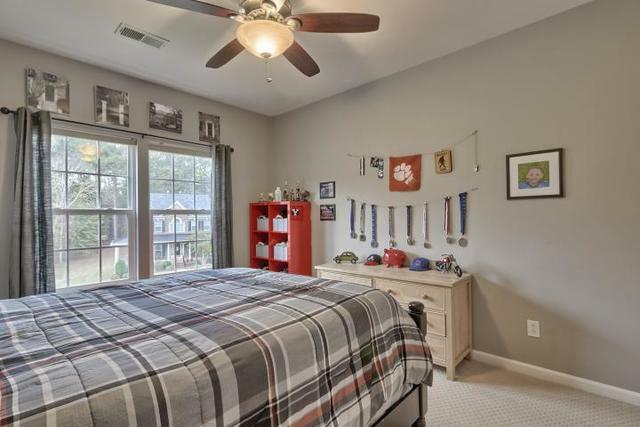 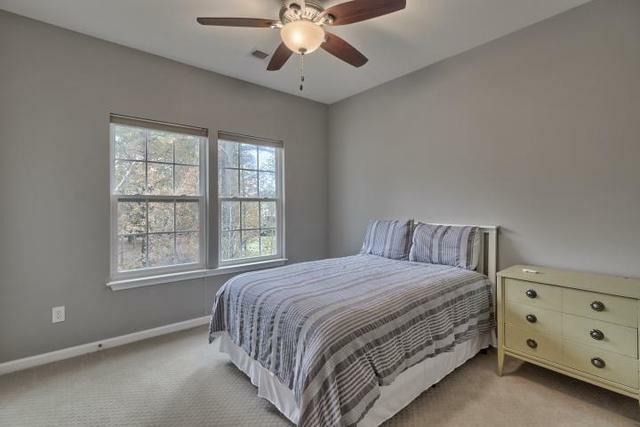 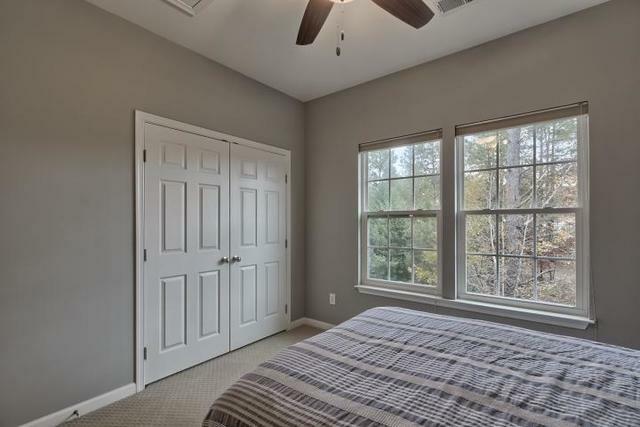 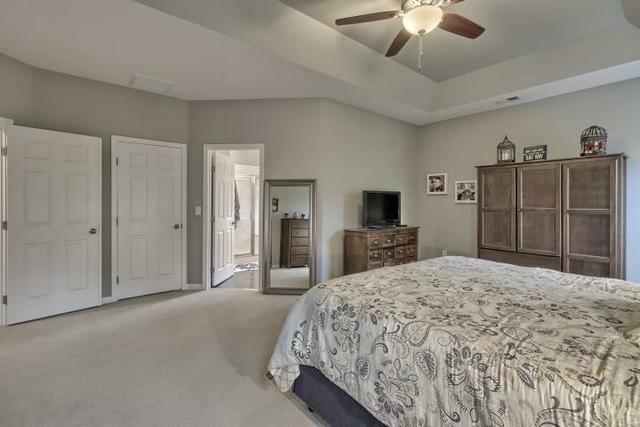 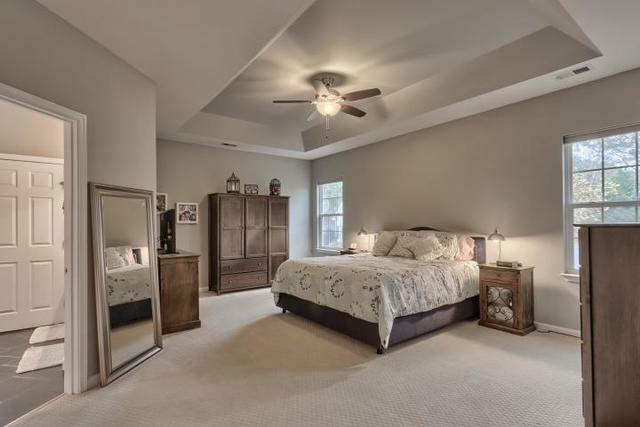 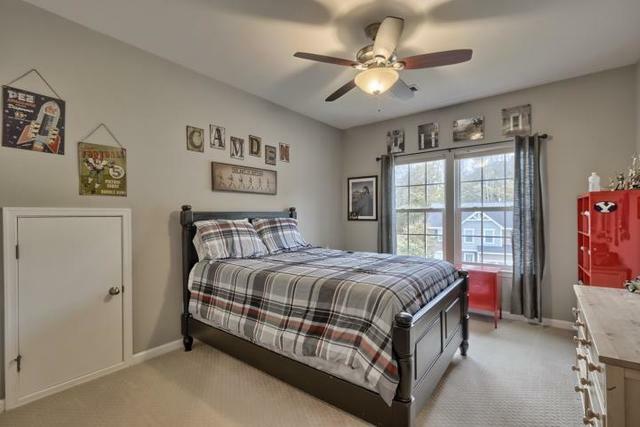 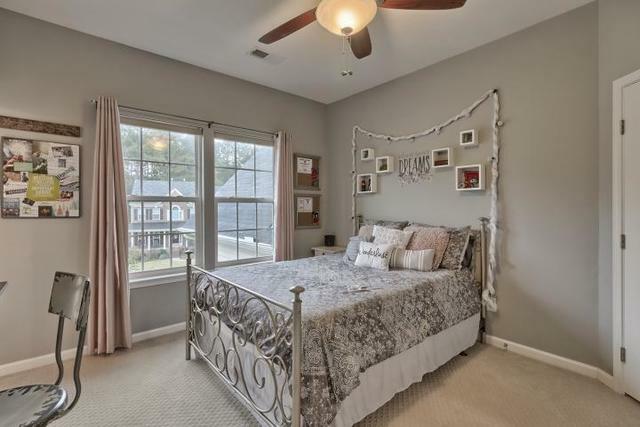 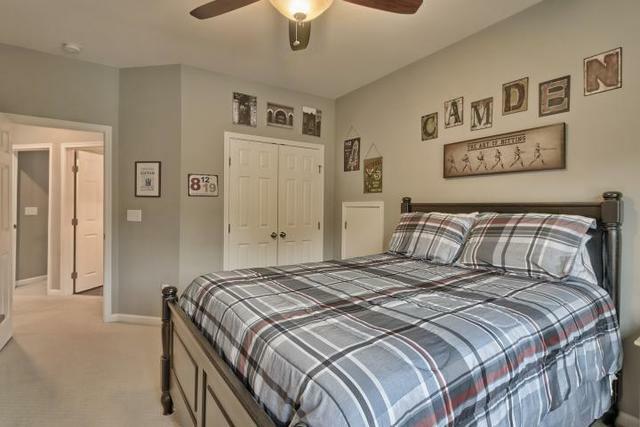 The 2nd floor features a spacious 19×17 master suite with trey ceilings. The 19×18 media room provides yet another place to live and entertain guests. 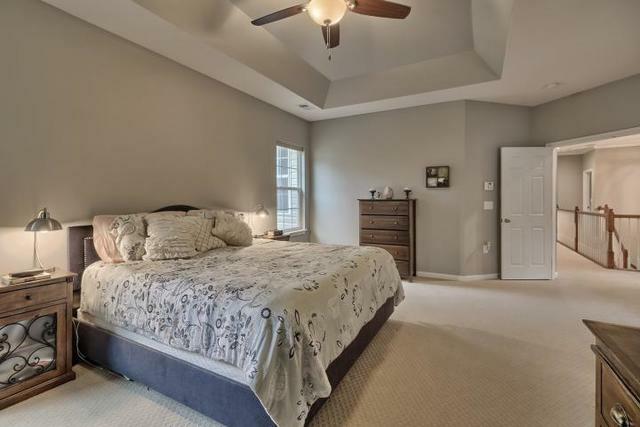 You’ll find the three remaining bedrooms on this floor as well. 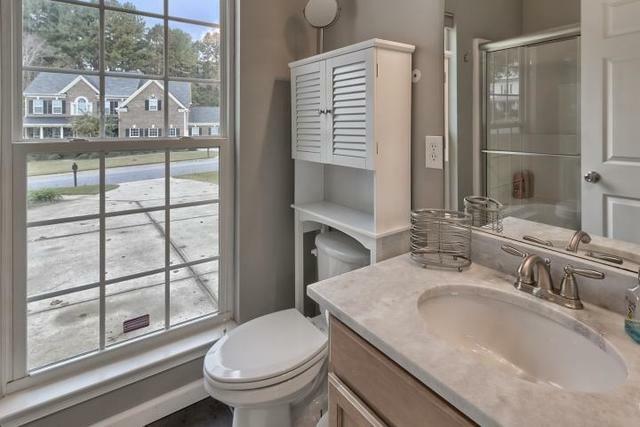 Situated on a cozy cul-de-sac lot. 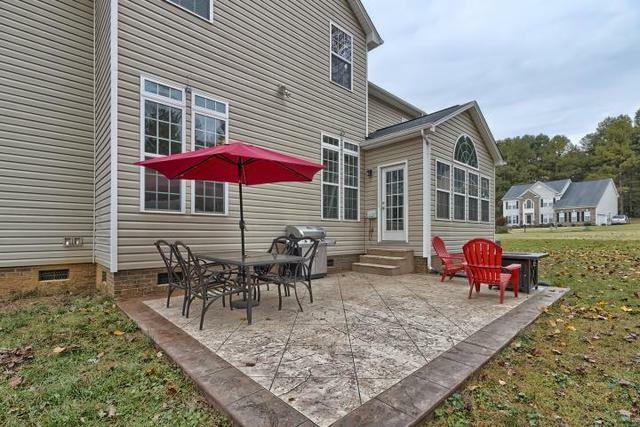 The back stamped concrete patio is ideal for weekend cookouts. 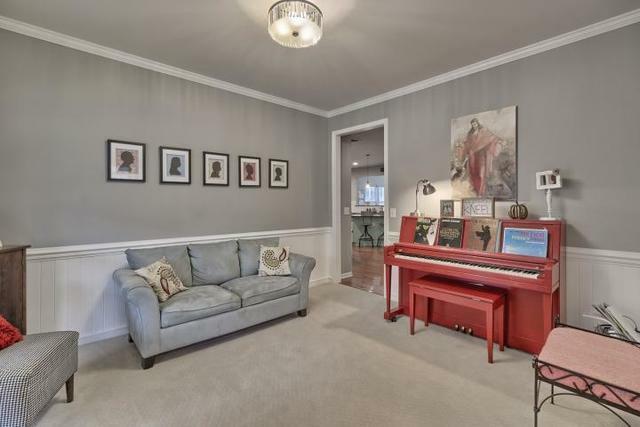 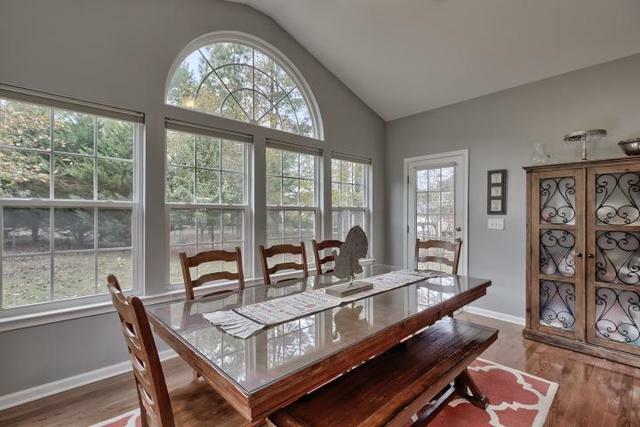 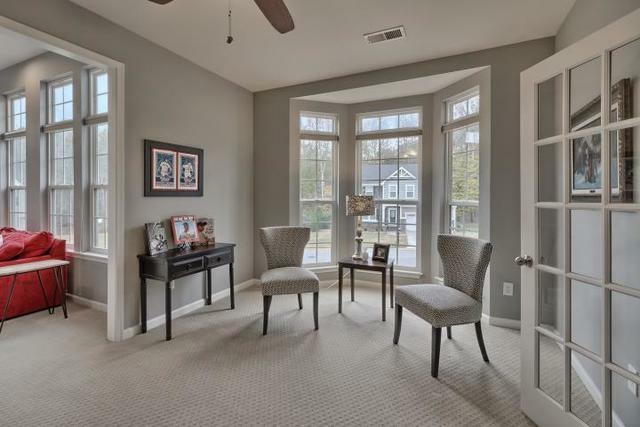 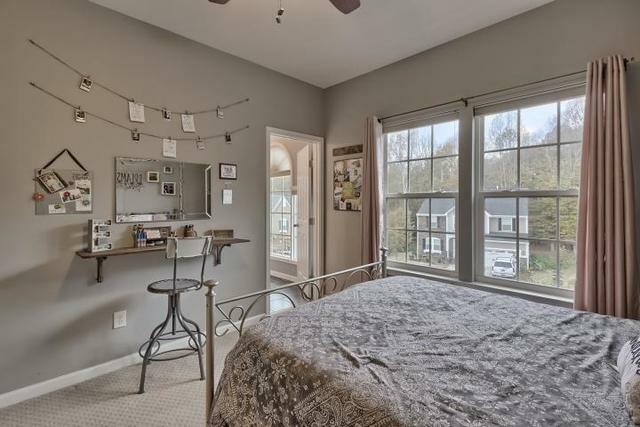 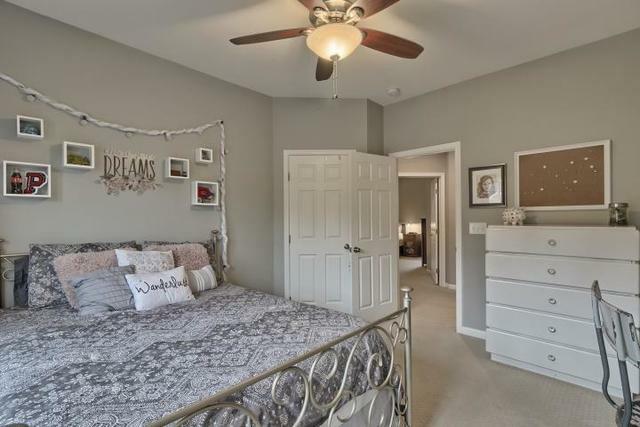 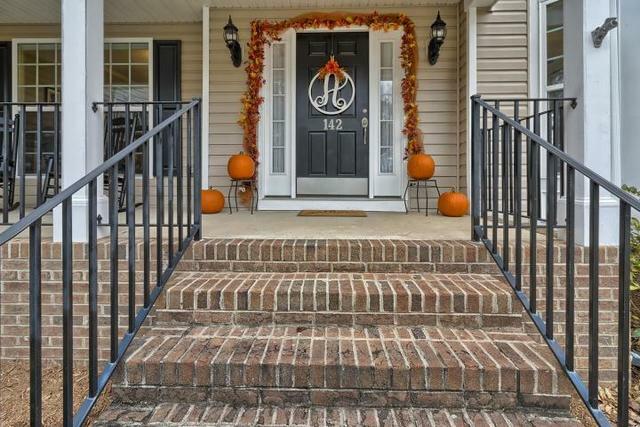 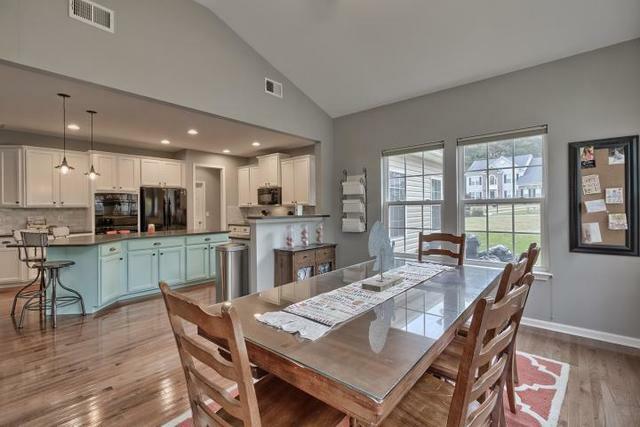 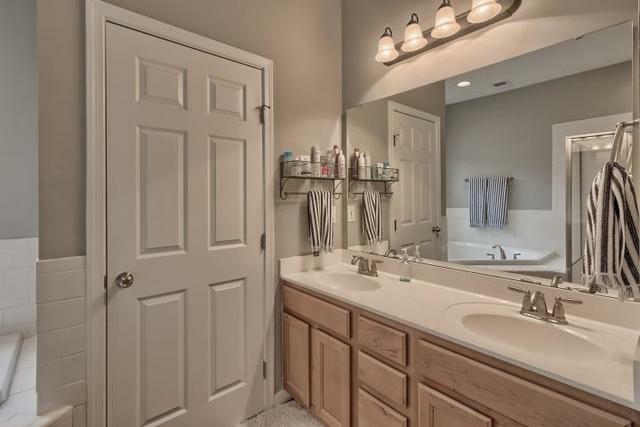 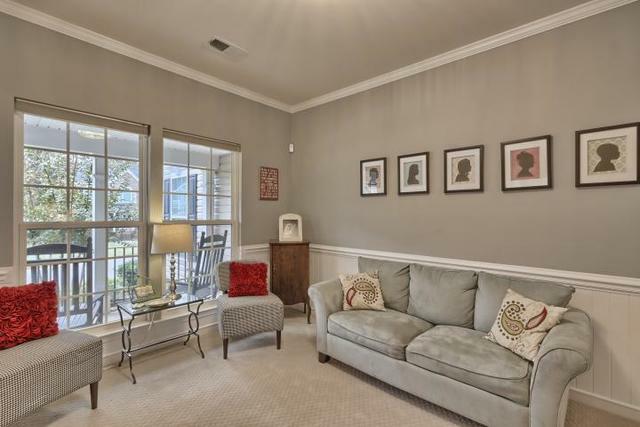 Located close to shopping, new YMCA, and zoned for desirable Powdersville Schools. 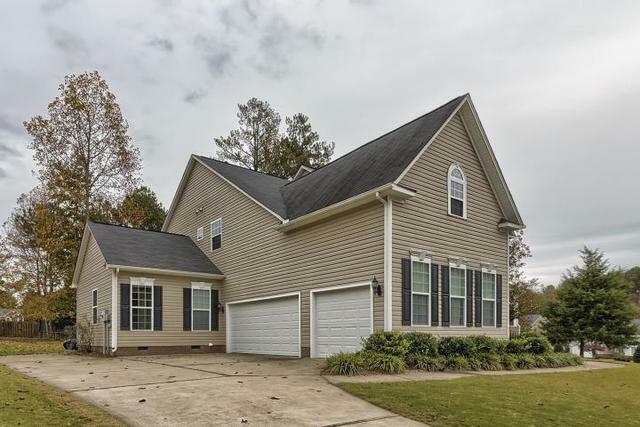 Directions: From I-85 take exit #40 (Highway 153), 3.5 miles towards Easley, left on Old Pendleton for 2.6 miles until it dead ends into Pendleton Plantation. 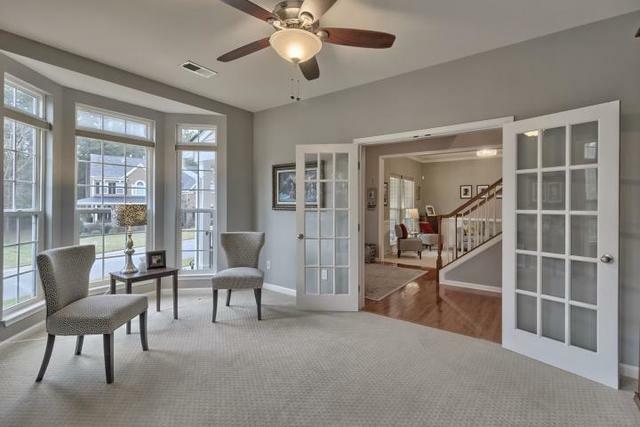 Go to the end of Guilford, turn right on Armistead Lane House is on the right.